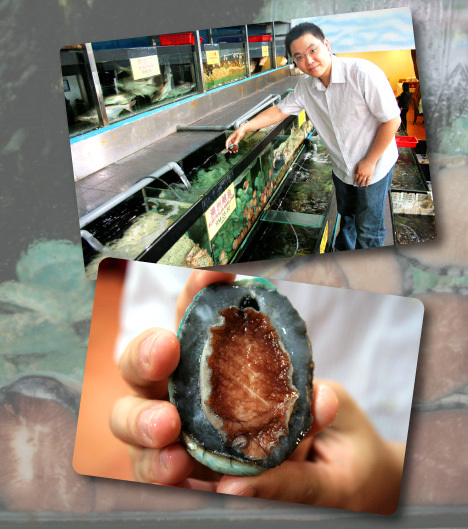 Australia Abalone is bred for its unique combination of sweetness and medium texture making it the gourmet’s choice. Similar to shark fin soup or birds nest soup, it is considered a luxury item, and is traditionally reserved for special occasions such as weddings and other celebrations. 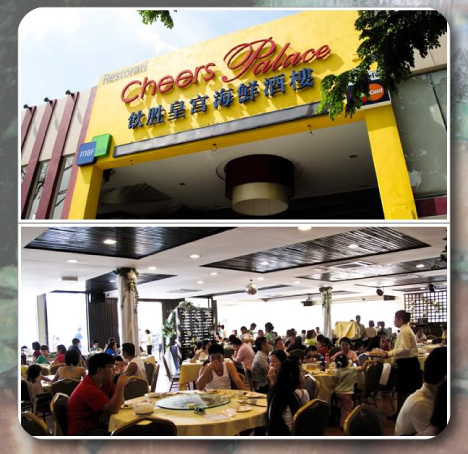 However, with this deal, offered at only RM16.00, you get to enjoy Stir-fried with Oyster Sauce and Fried Ginger Fresh Australia Abalone or Braised with Oyster Sauce Fresh Australia Abalone. 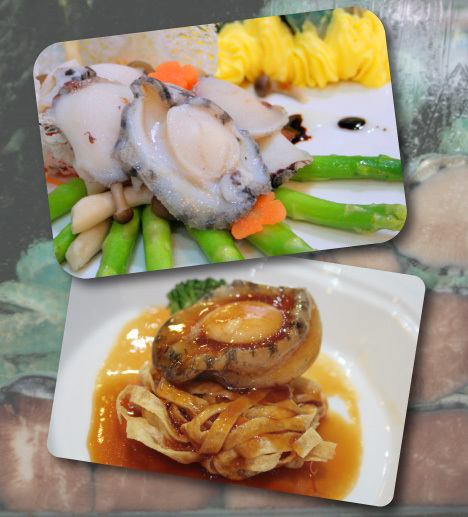 « Ah Yat Abalone Restaurant PJ introduces new Master Chef from Hong Kong, Chef Sheung!